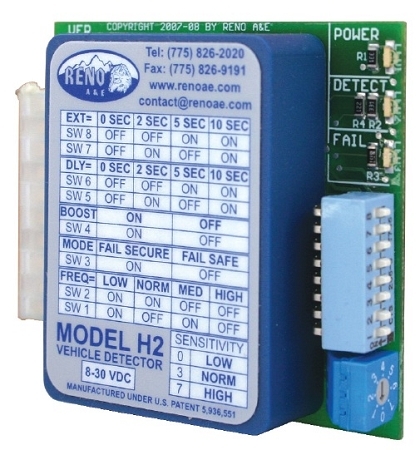 I ordered two of the Reno H2 Loop Detectors back on June 16, 2014. One of them came in DOA and I have requested an RMA# via email a couple of times and by voicemail with NO RESPONSE. This company doesn't not know how to follow up on requests.